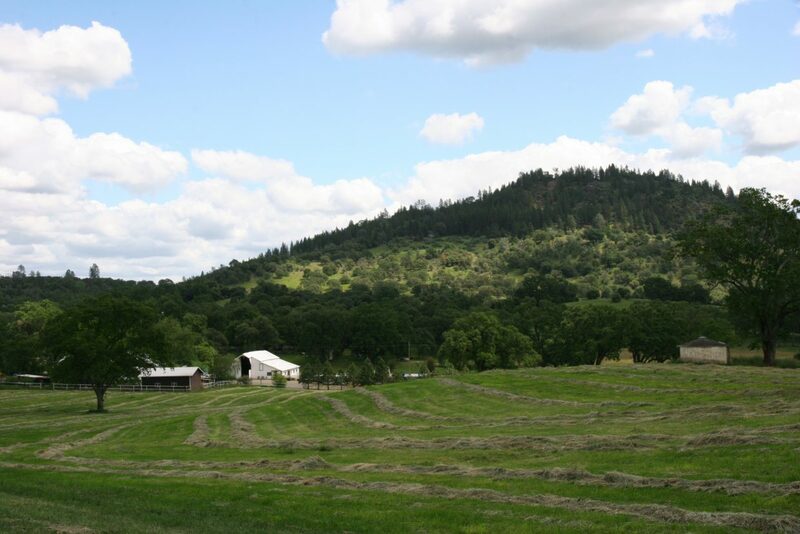 Late last year, the State of California awarded Bear Yuba Land Trust $3.45 million, facilitating the second phase in the preservation of a 3,070-acre cattle ranch in Penn Valley, forever protecting one of Nevada County’s largest, historic and important agricultural lands known as Robinson Ranch. 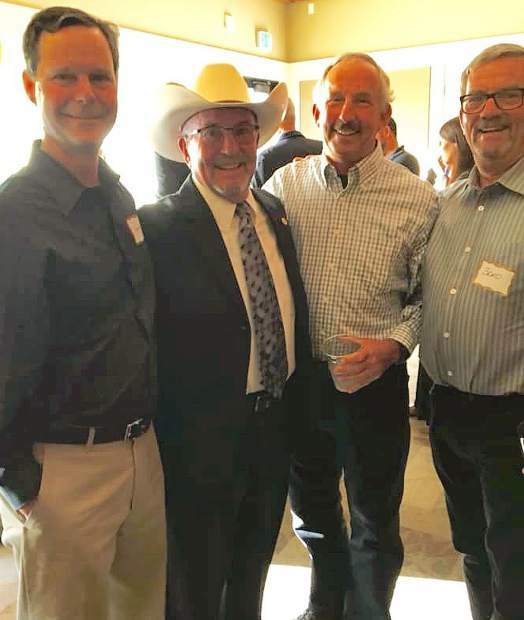 It was the largest award given by the Strategic Growth Council through the Sustainable Agricultural Lands Conservation Program (SALC Program), a program administered by the California Department of Conservation, in cooperation with the Natural Resources Agency. The SALC Program is part of California Climate Investments, a statewide program that puts billions of Cap-and-Trade dollars to work reducing greenhouse gas emissions, strengthening the economy and improving public health and the environment — particularly in disadvantaged communities. The Cap-and-Trade program also creates a financial incentive for industries to invest in clean technologies and develop innovative ways to reduce pollution. Protecting critical agricultural lands from conversion to urban or rural residential development promotes smart growth, ensures open space remains available and supports a healthy agricultural economy and resulting food security. In addition, a healthy and resilient agricultural sector is becoming increasingly important in meeting the challenges that arise as a result of climate change. Considered at high risk for subdivision, the Robinson family ranch has been subject to increasing development pressure over the years. Since 2015, 19 undeveloped lots have been sold within a five-mile radius of the ranch, according to Zillow Real Estate. These ranged in size from one-third of an acre to 20 acres, averaging 5–10 acres.